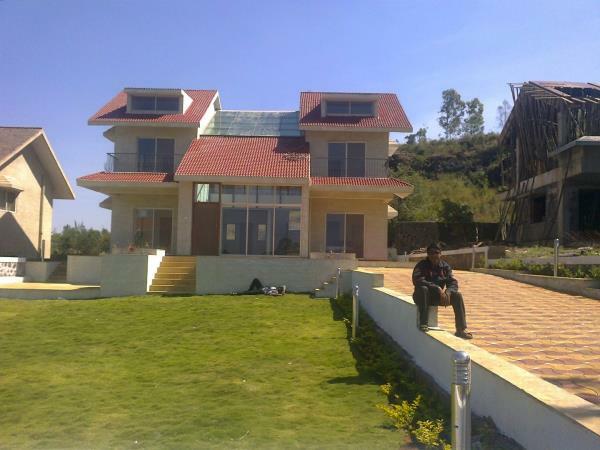 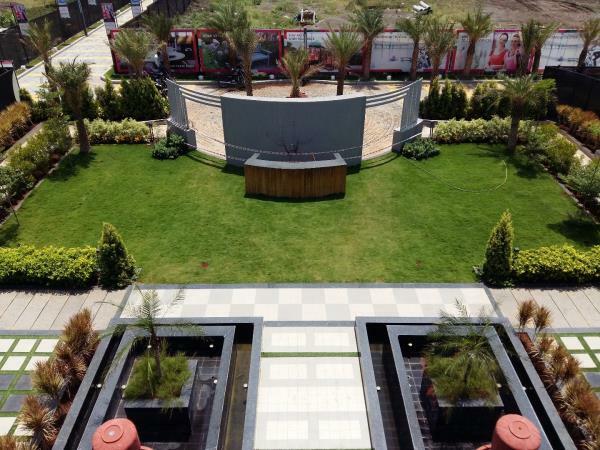 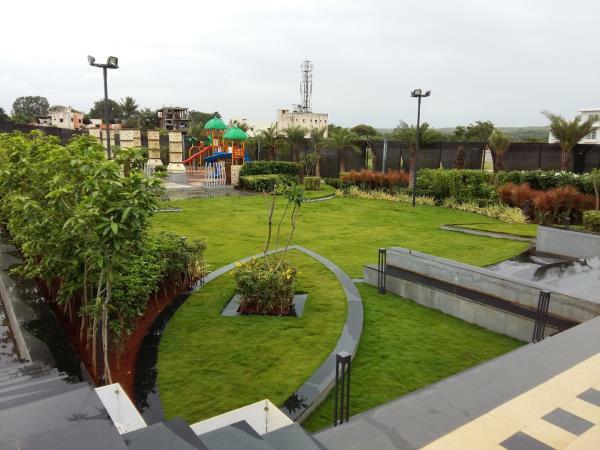 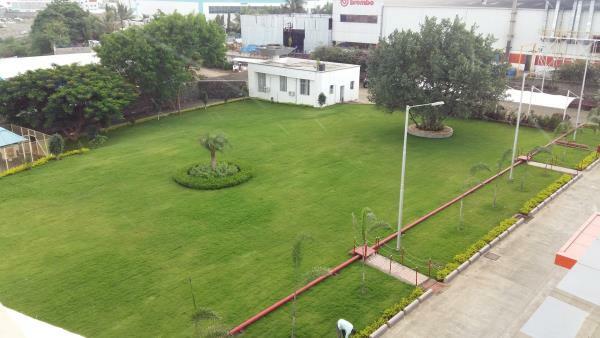 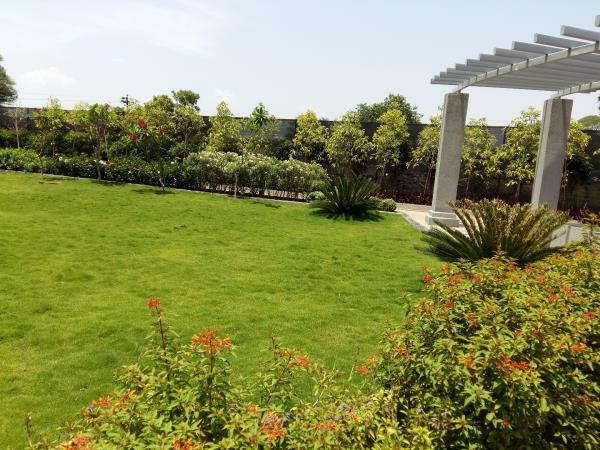 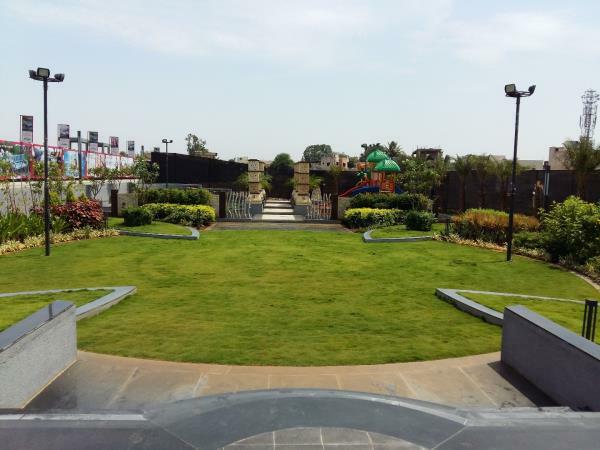 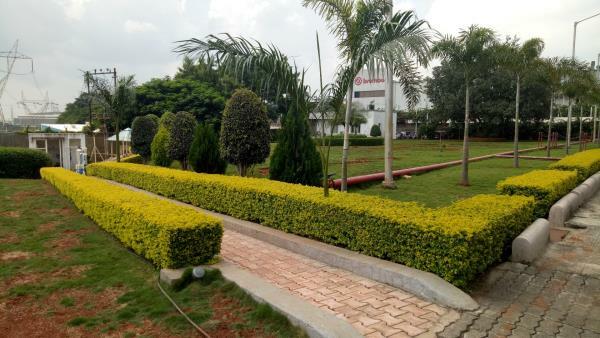 | IRRIGATION SYSTEM IN PUNE | Offering you a complete choice of products which include Garden Irrigation Equipment, Complete Irrigation Garden and Garden Irrigation System. 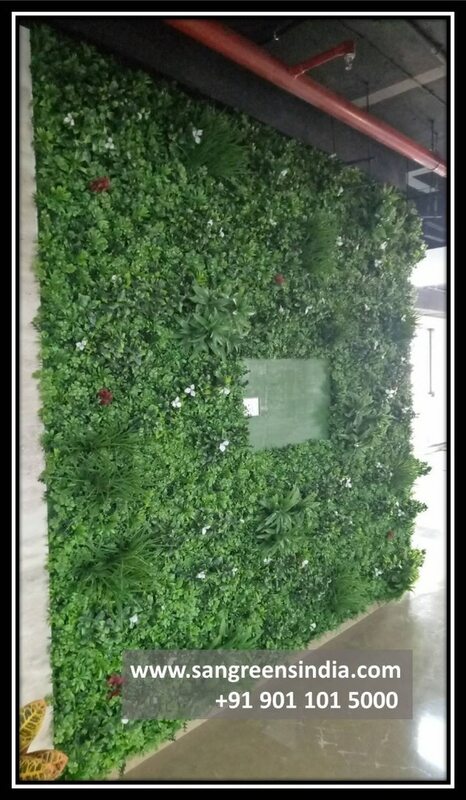 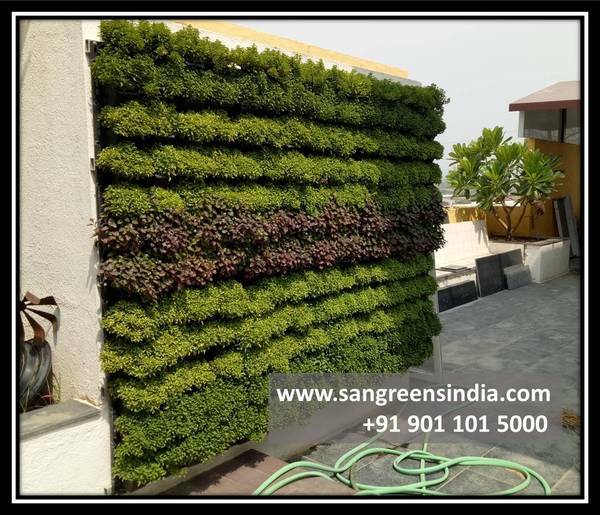 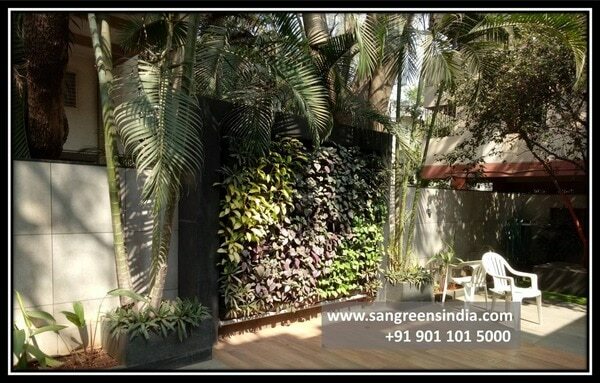 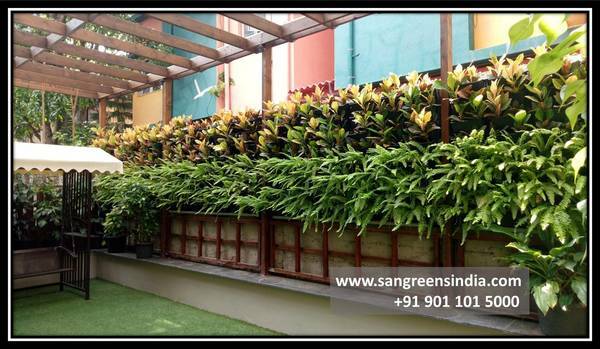 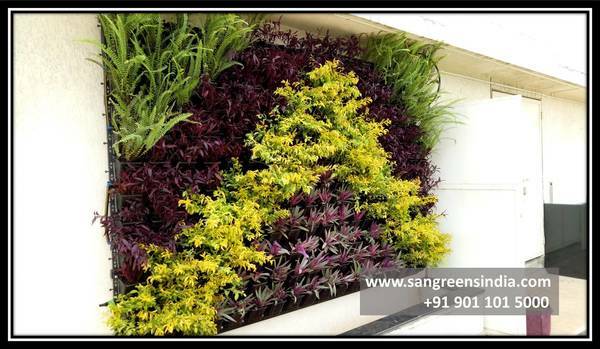 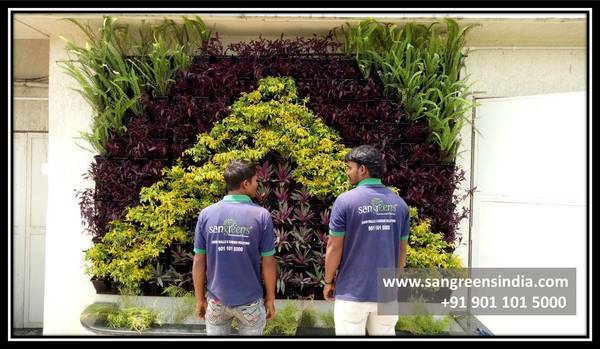 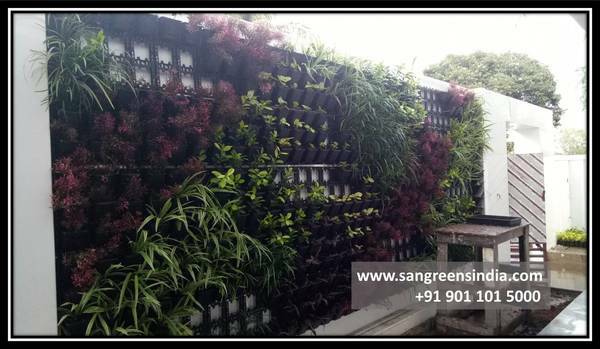 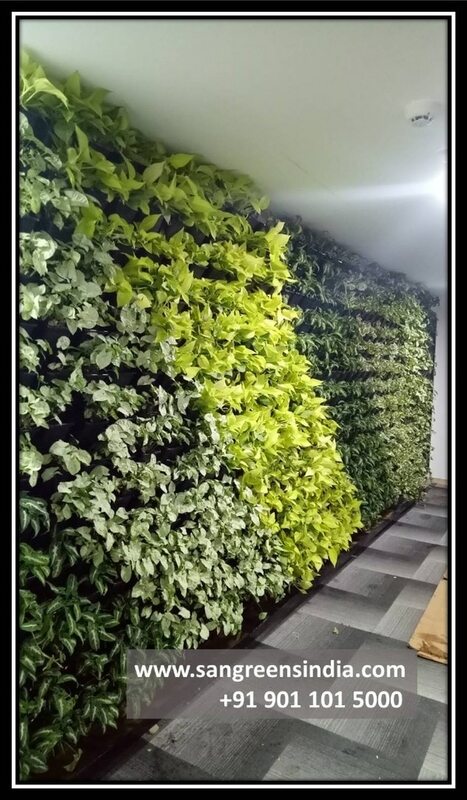 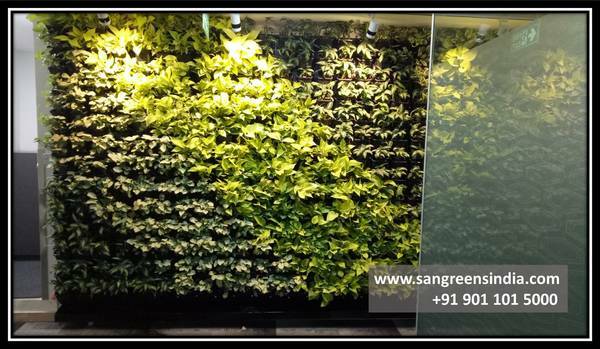 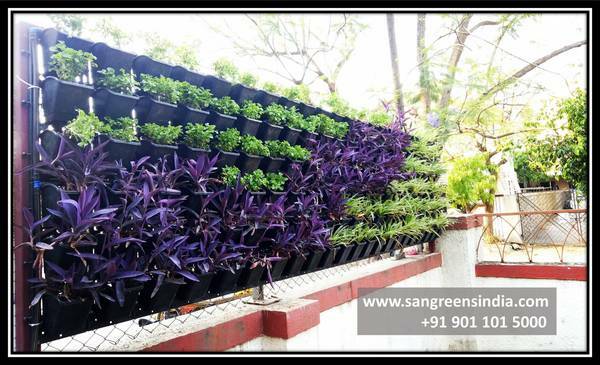 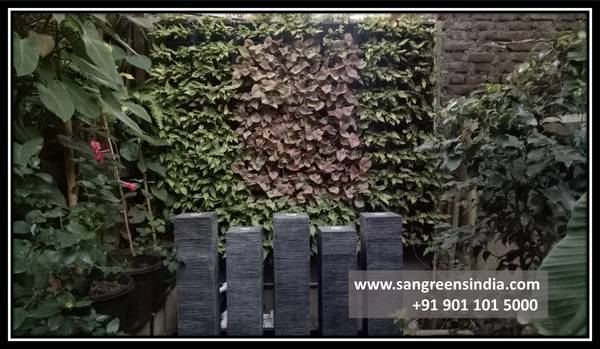 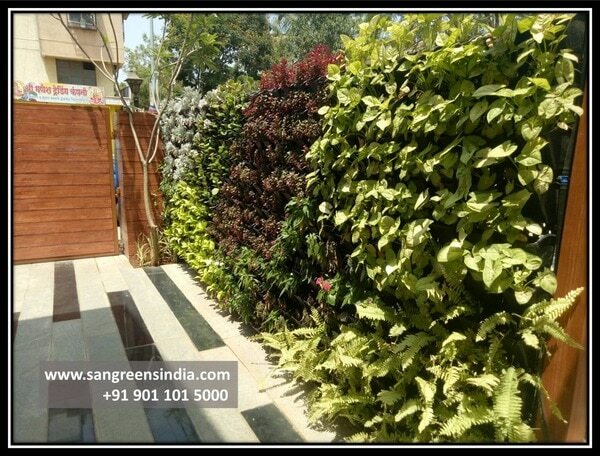 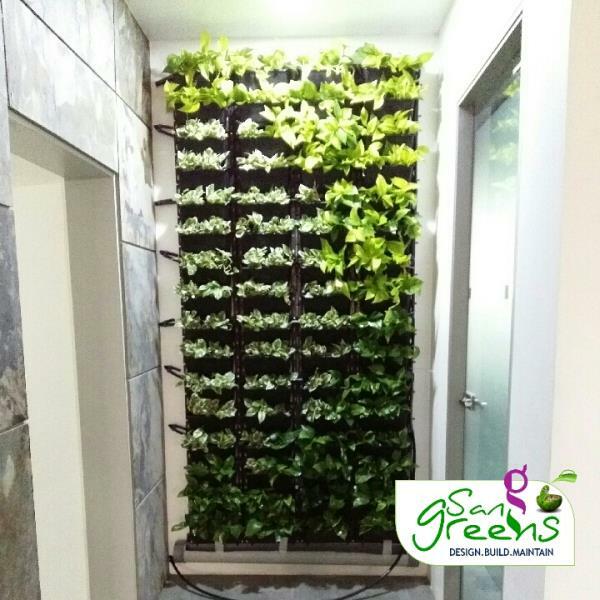 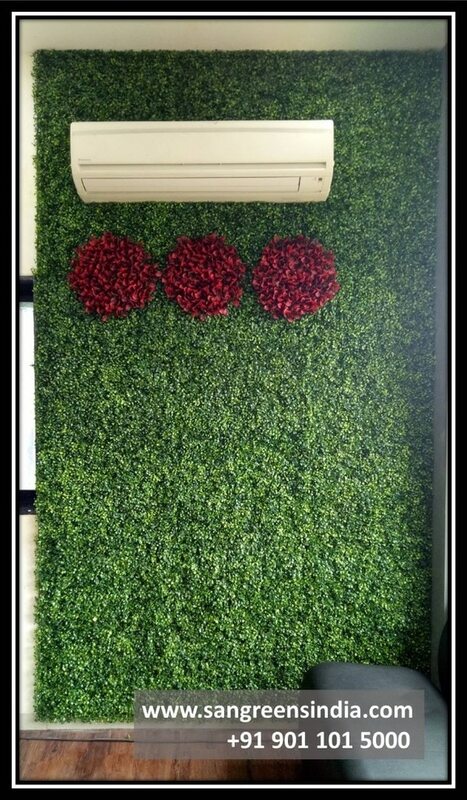 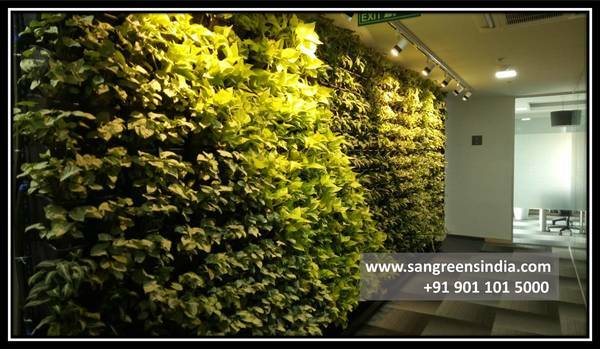 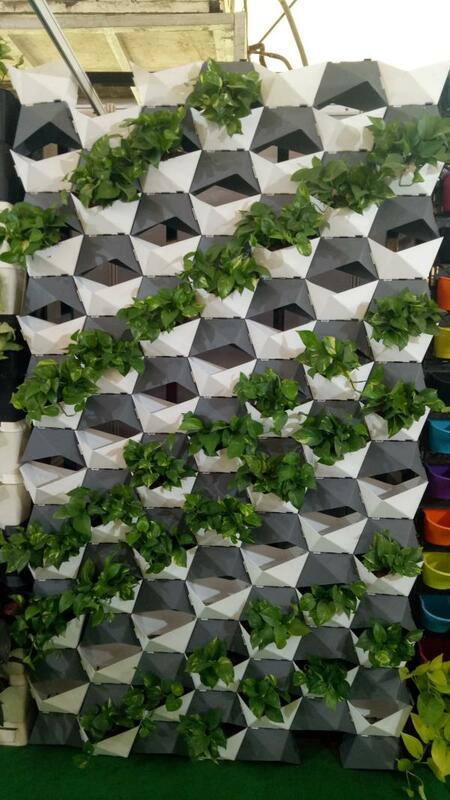 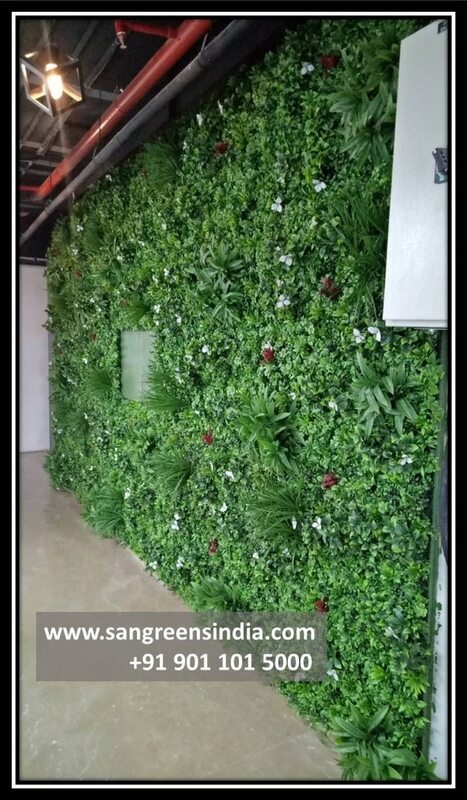 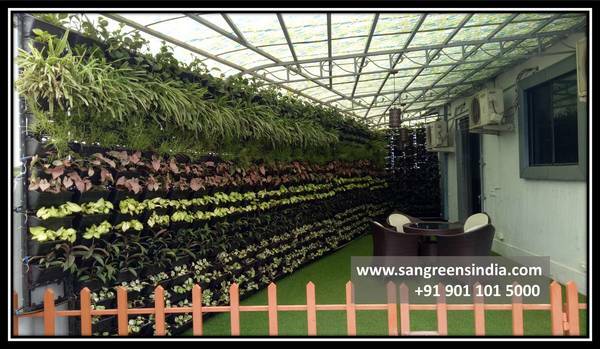 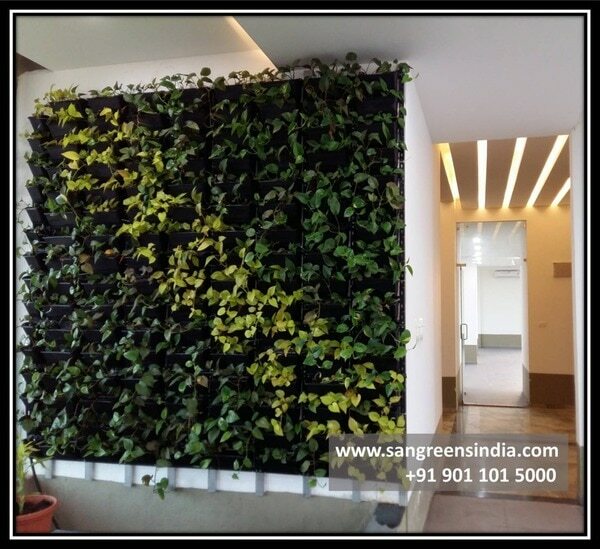 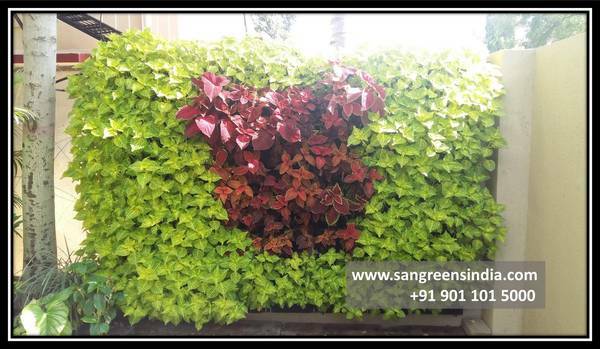 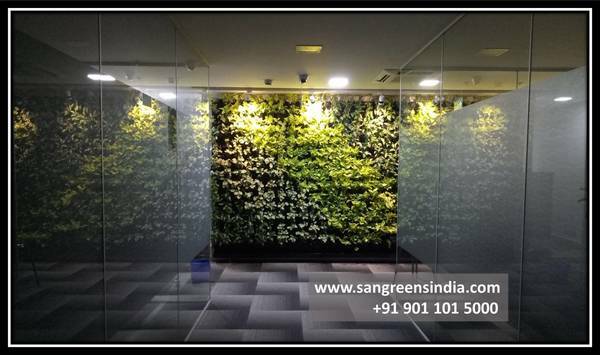 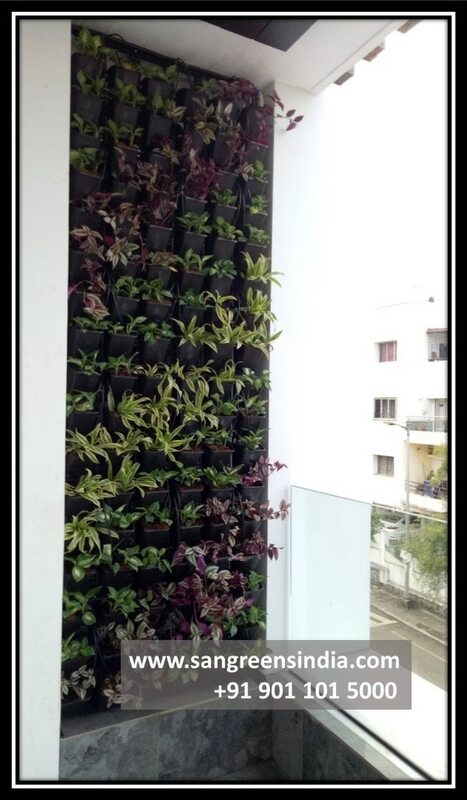 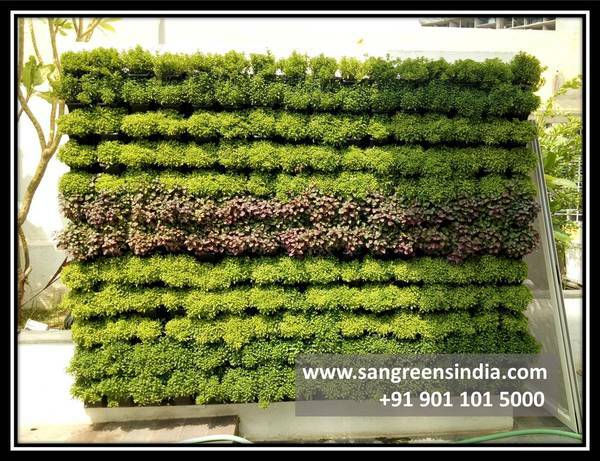 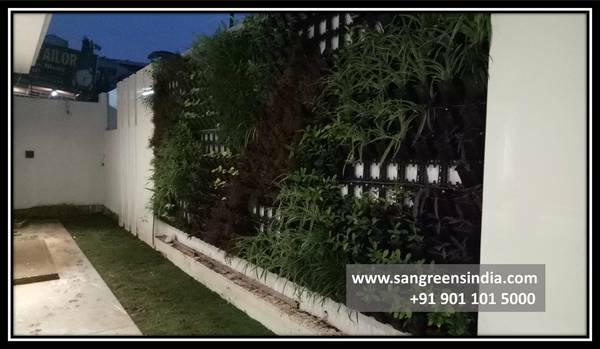 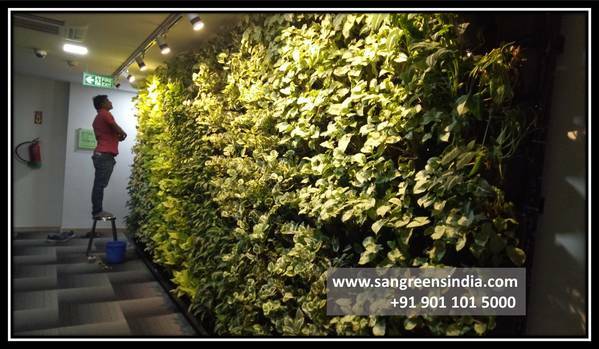 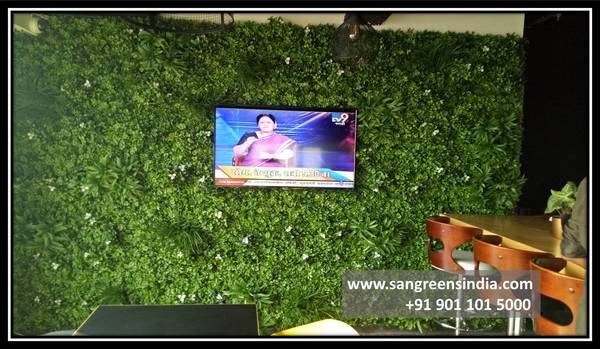 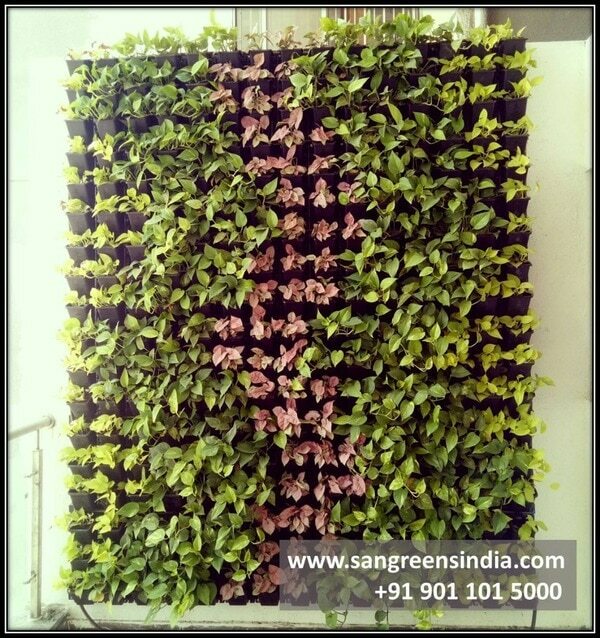 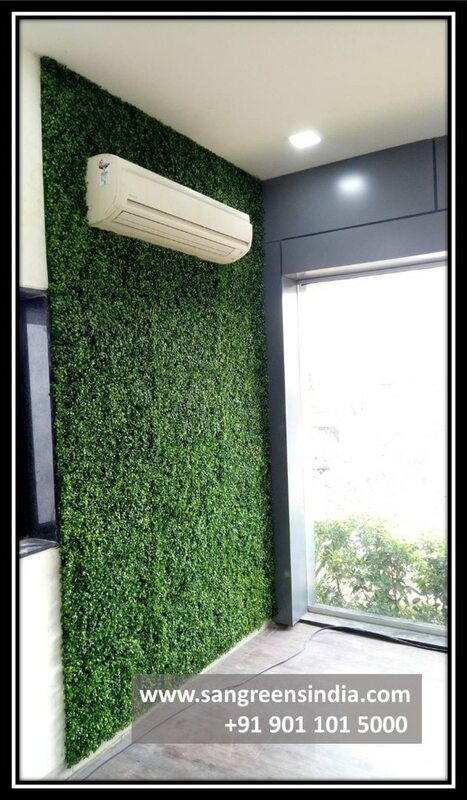 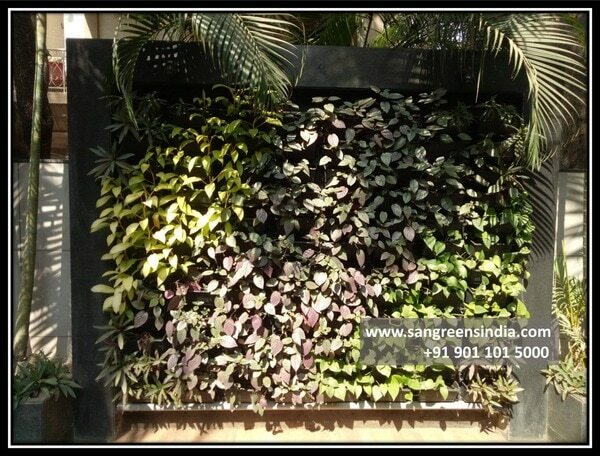 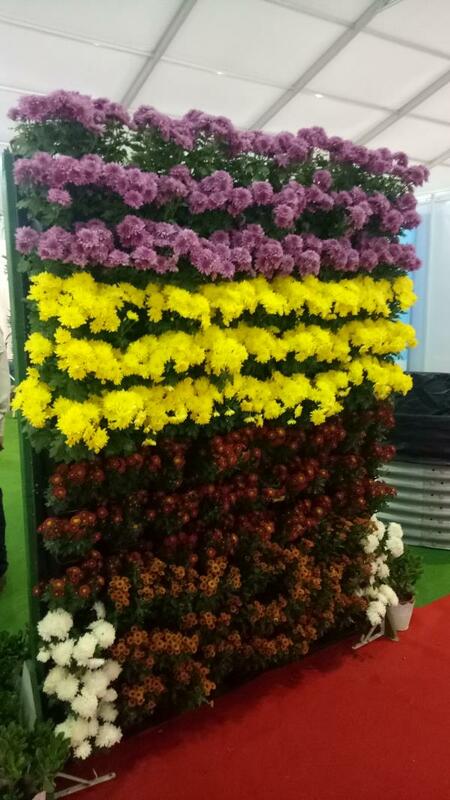 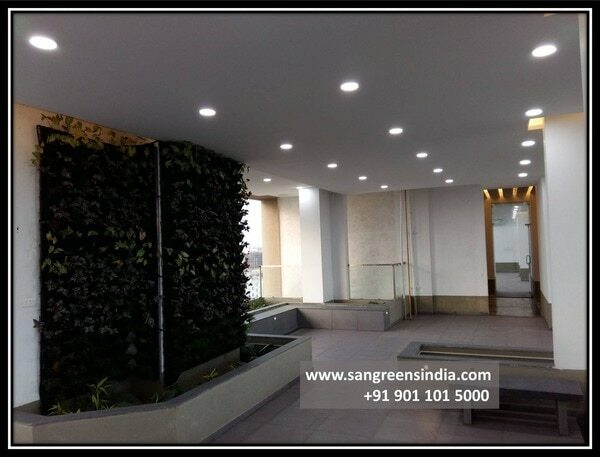 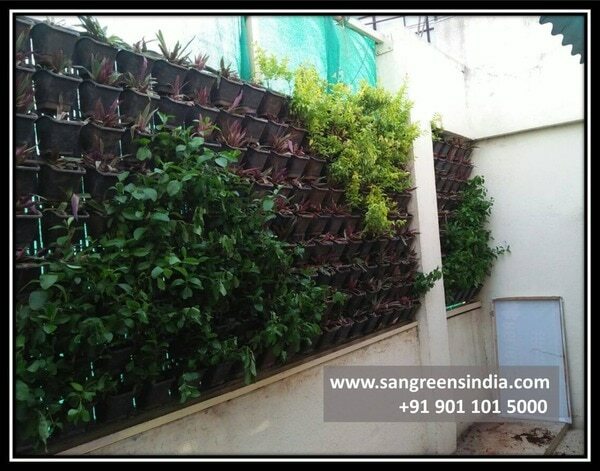 | VERTICAL GREEN WALL IN PUNE | | SANSGREEN PUNE | We are specialized in installing Vertical Garden indoor or outdoor. 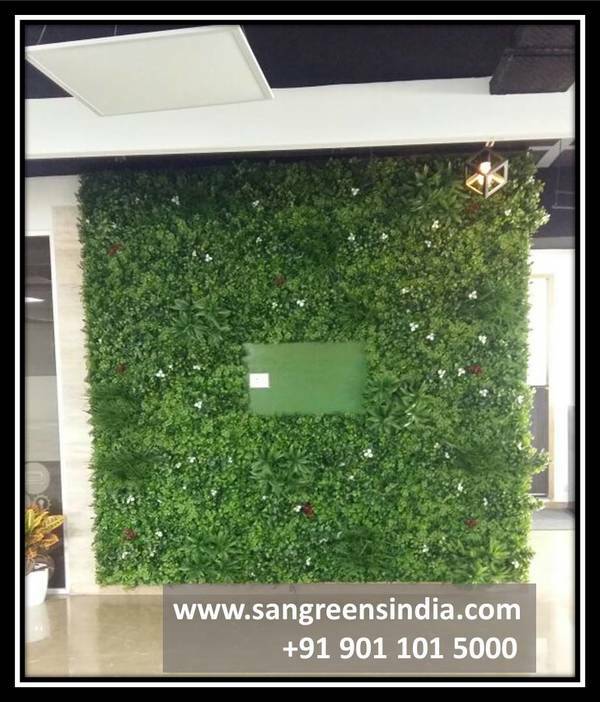 We have many innovative ideas for corporate reception areas, hotels, IT parks, residential, resorts and hospitals to create a wow factor and long lasting impact on customers, visitors and employees.The offered vertical gardens are designed by our workforce by using superb quality material in line with the set quality parameters. 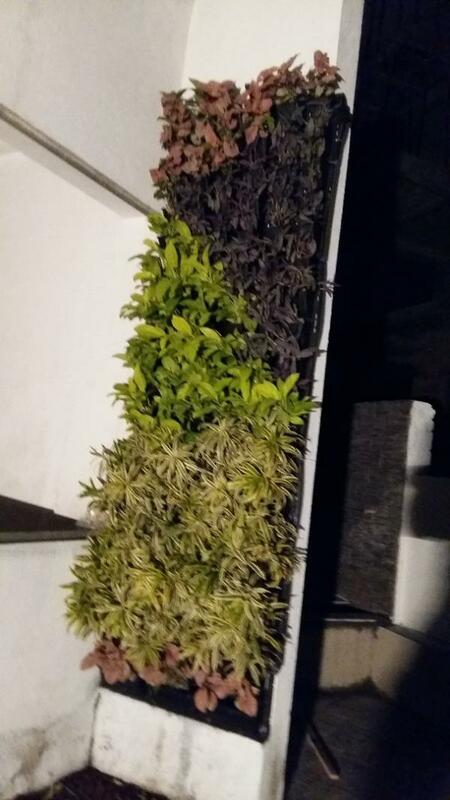 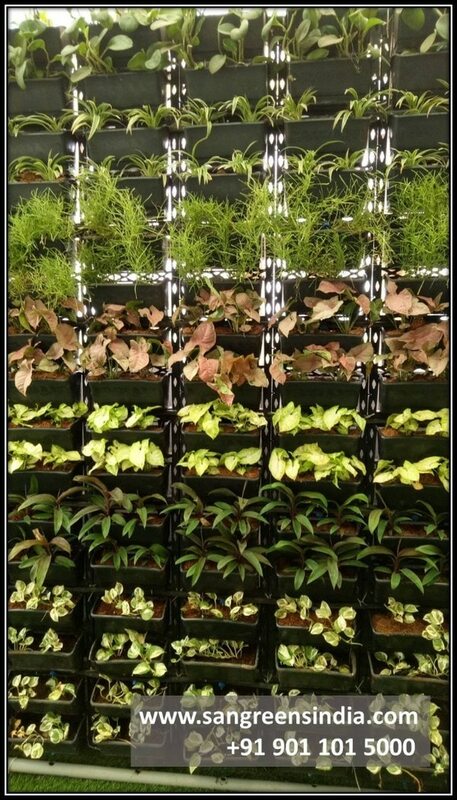 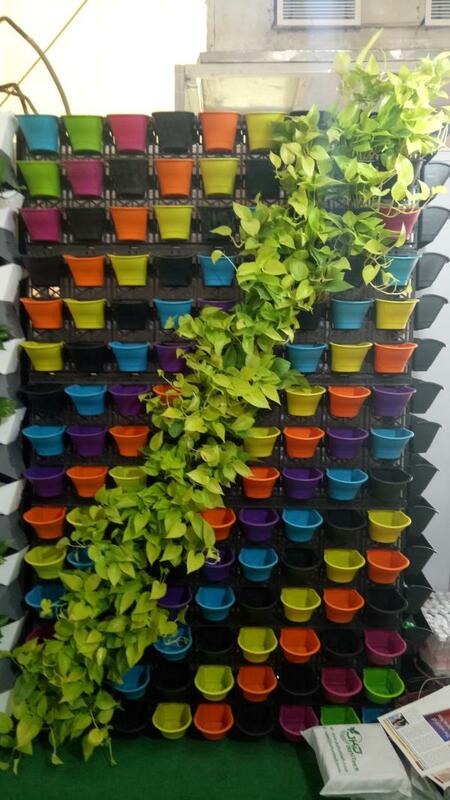 In addition to this, the offered vertical gardens are checked on various quality parameters before supplying to customers. 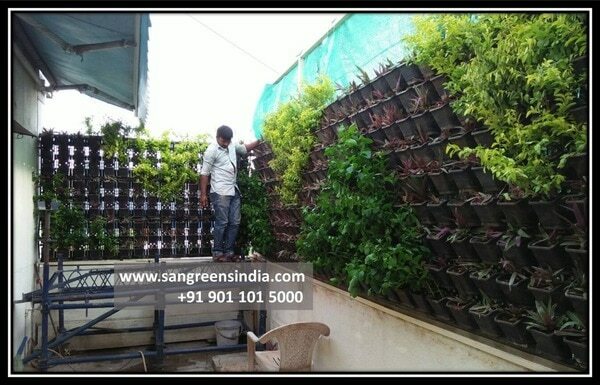 Offered vertical gardens are available in various specifications to the clients. 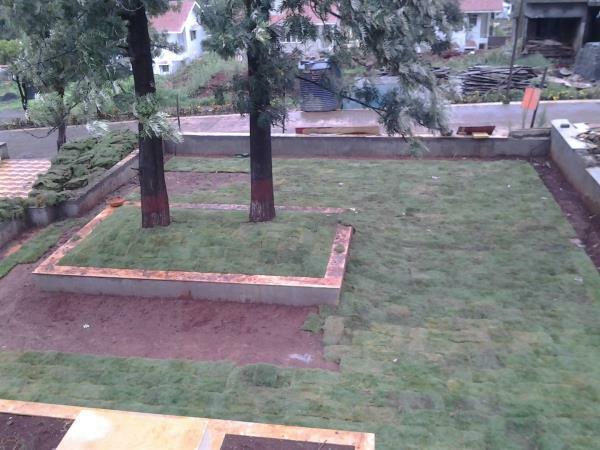 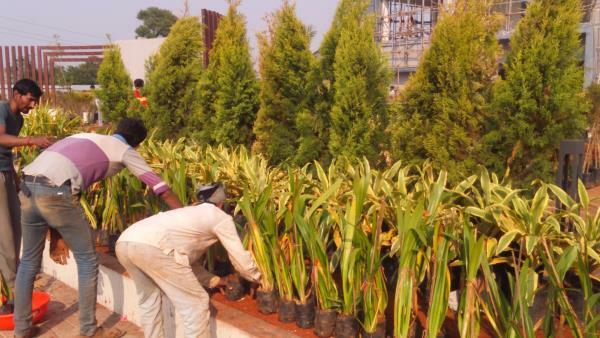 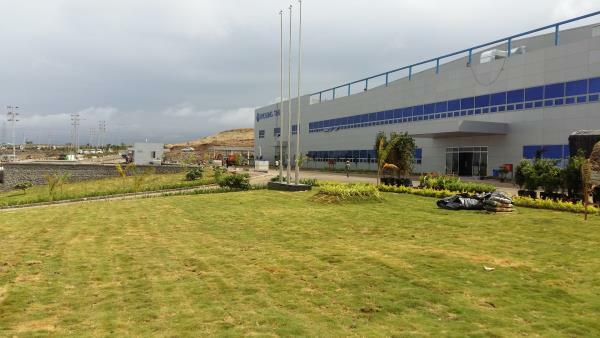 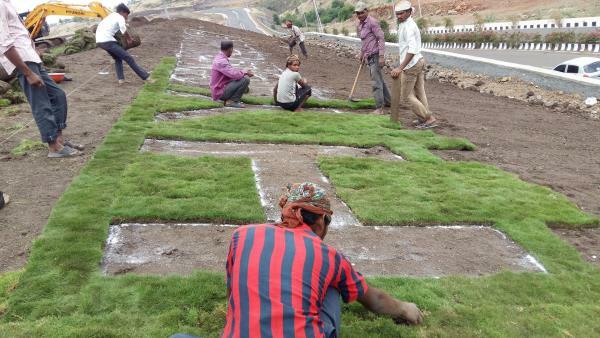 | Garden contractor in Pune | We are one of the well-known suppliers of nursery plants. 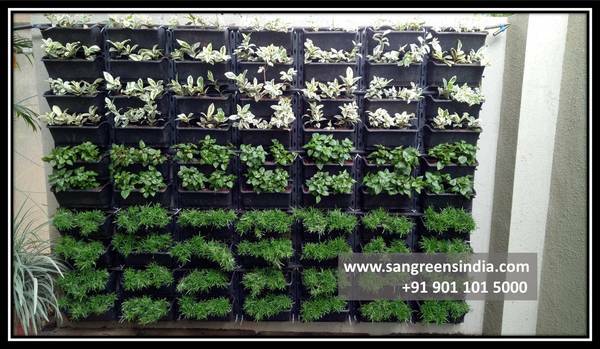 These are sourced from well-maintained nurseries where these plants are kept in favorable condition. 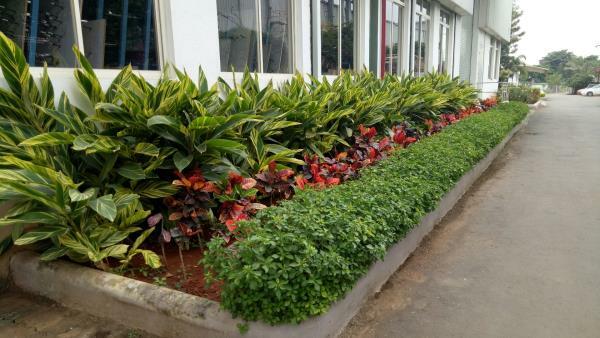 We supply various fruit, vegetable and ornamental plants as per the requirement of our clients. 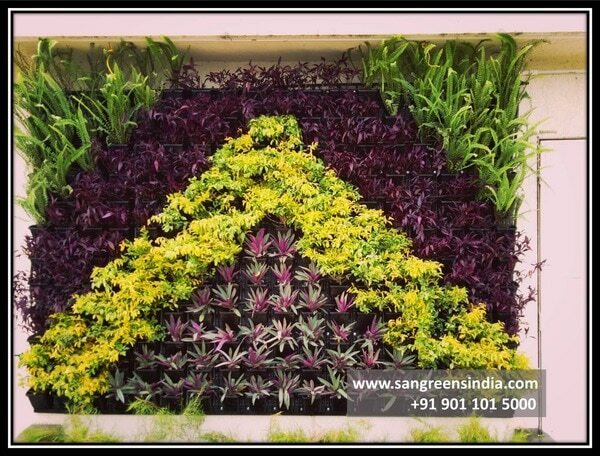 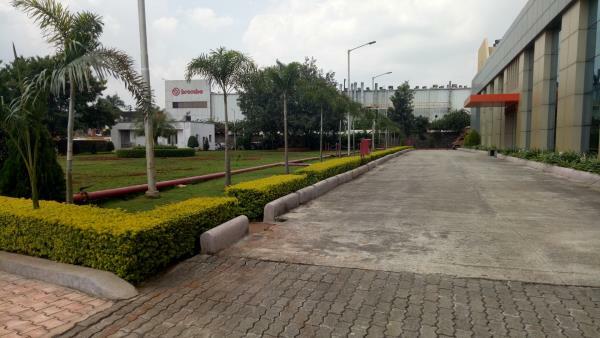 These plants are kept in a proper and suitable environment at our premise so as to maintain their original conditions till their dispatch. 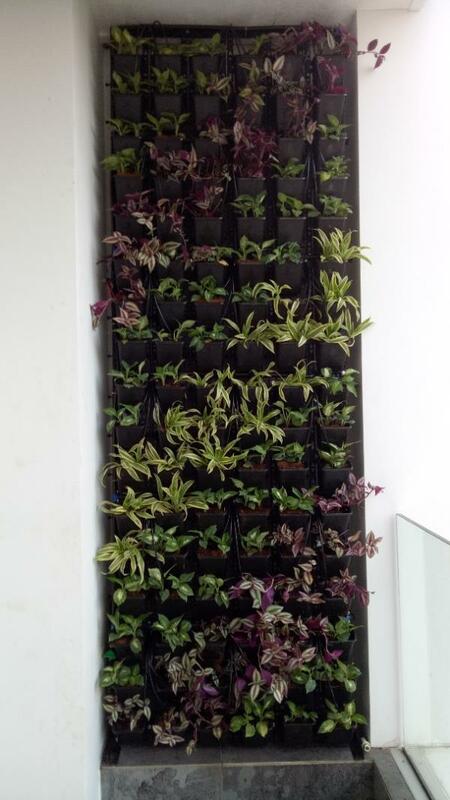 www.greenwallspune.com Vertical gardens are an alternative for gardeners who don't have a lot of horizontal space, want to cover an unattractive wall, or just want something different. 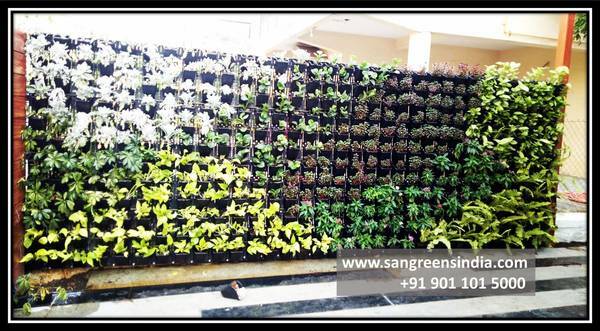 We are specialized in install Vertical Garden indoor or outdoor. 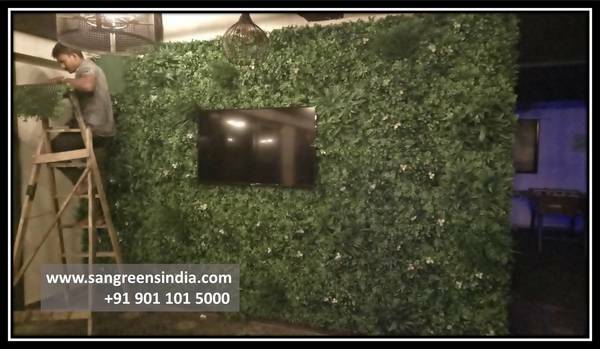 We have many innovative ideas for corporate reception areas, hotels, IT parks, residential, resorts and hospitals to create a wow factor and long lasting impact on customers, visitors and employees. 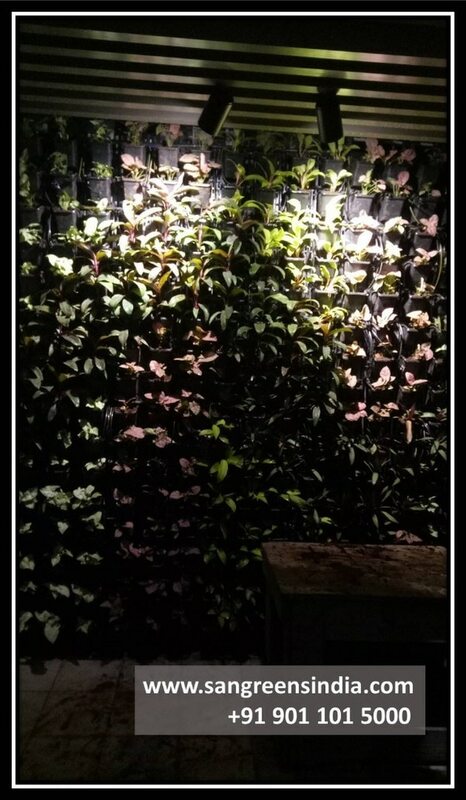 Most of us live in cities, isolated from nature. 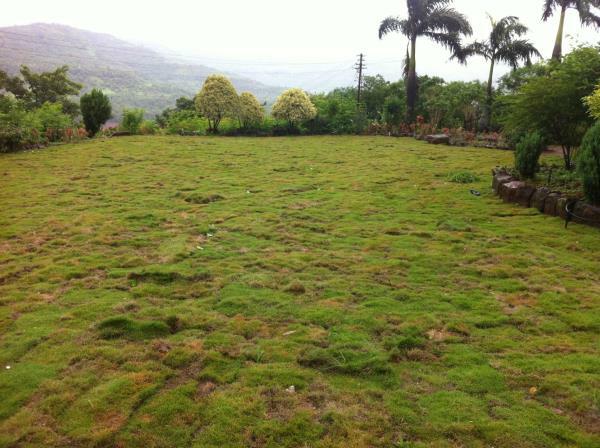 Breathing sterilized, manmade air, a thousand times in an hour. 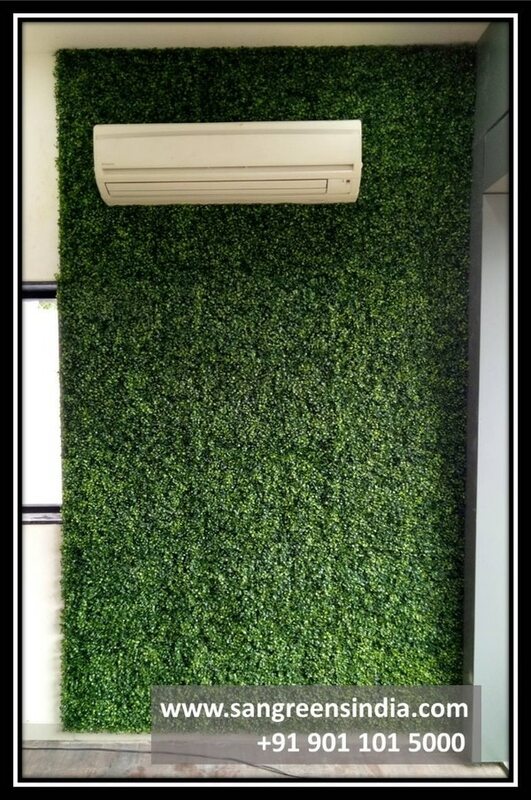 This is actually one of the biggest environmental health risks of our generation according to the World Health Organisation. 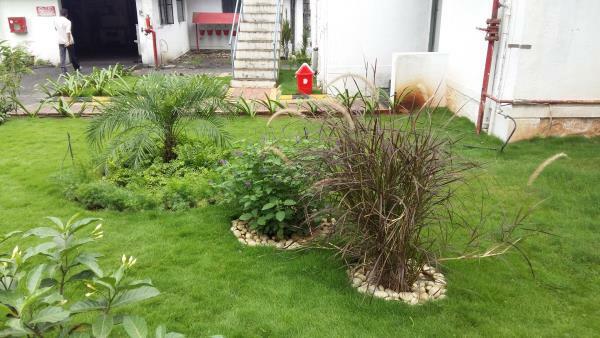 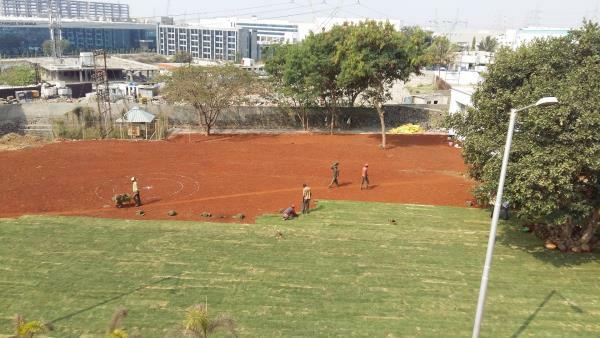 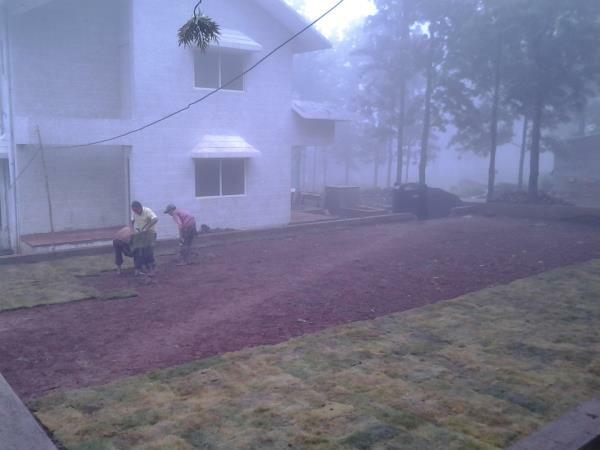 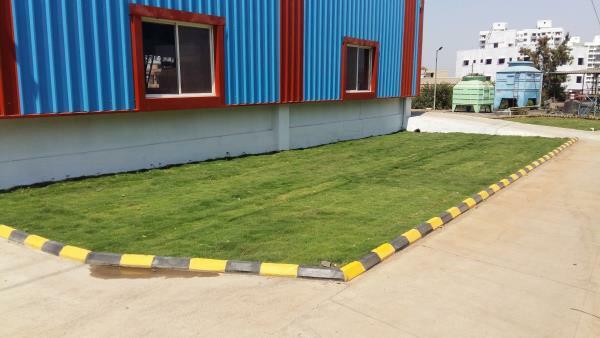 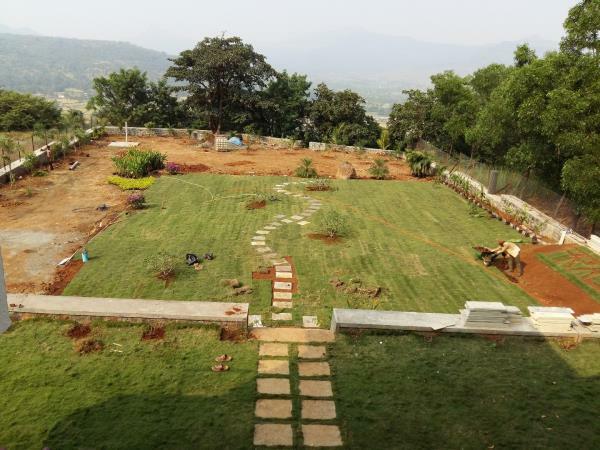 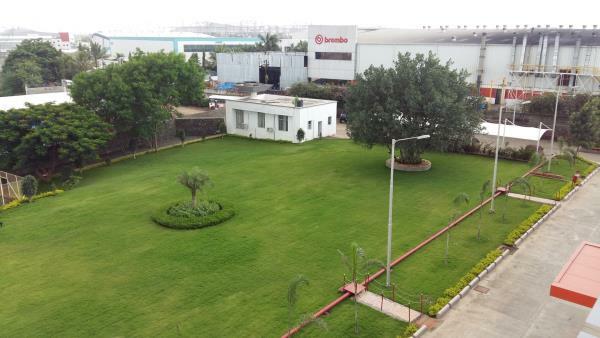 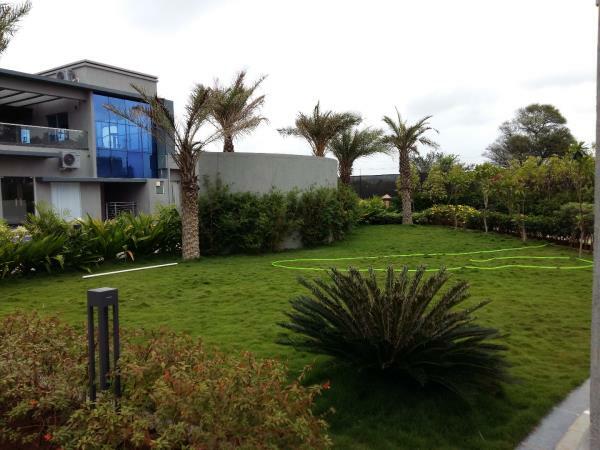 Lawn Maintenance Services in pune :- The only way to a lush, green lawn is through regular lawn maintenance. 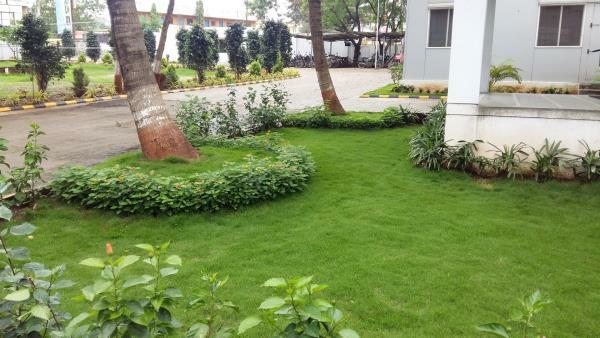 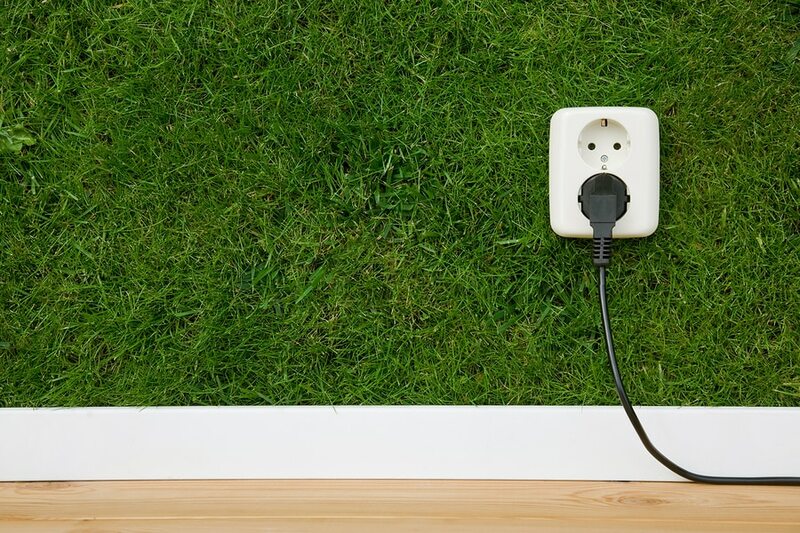 Although most gardens have at least a small patch of grass, it is actually one of the most difficult landscape features to grow and maintain. 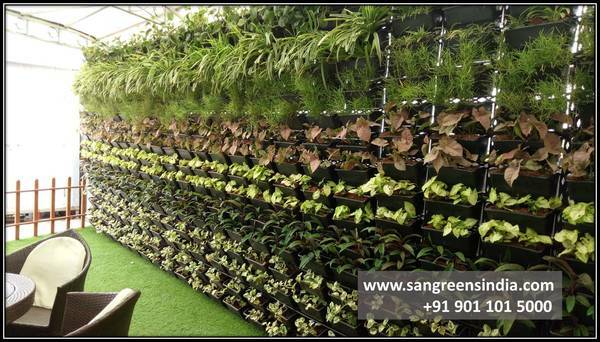 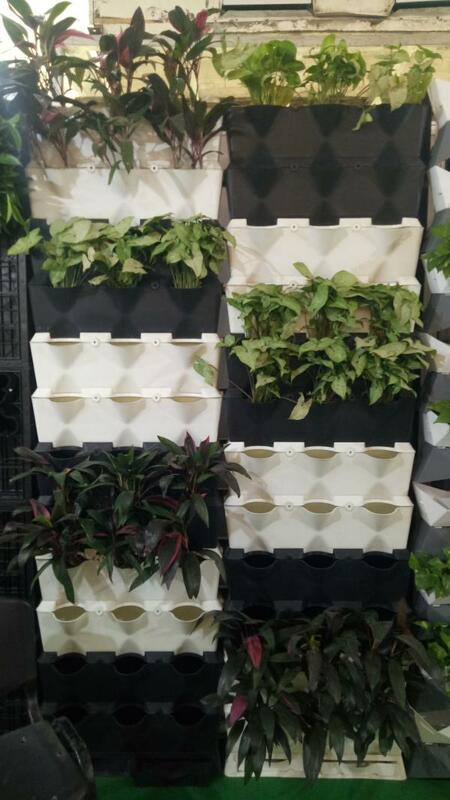 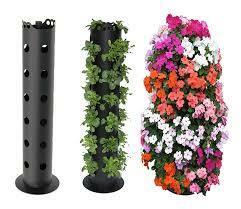 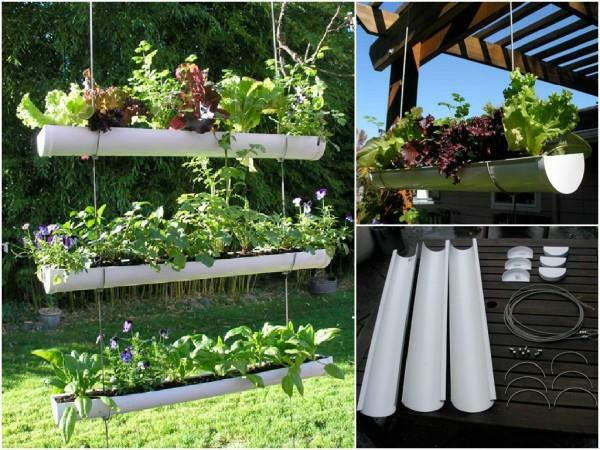 We are one of the leading organizations offering attractive series of Hanging and Vertical Garden.